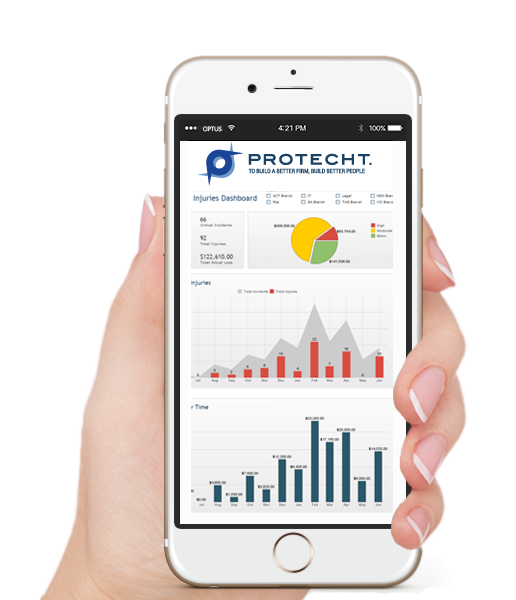 Protecht.ERM provides property managers with a flexible GRC solution to support management of their property portfolio risk and safety and compliance obligations. Property safety and compliance checklists can be automatically disseminated to property managers for periodic self-assessment. Property fund managers can also create trust reporting obligation checklists to ensure timely completion of fund prices and lodgment of required documentation to investors. Workplace health and safety incidents at properties can be recorded, workflowed and aggregated into highly visual dashboards and reports. Talk to one of our advisors today to see how Protecht.ERM can enhance your risk and safety framework.